Occasionally, there may be a reason to use an alternative to porcelain. It sometimes has something to do with the fact that the preparation of a tooth for a gold crown is a little bit simpler and less complicated as there is minimal tooth structure removed. 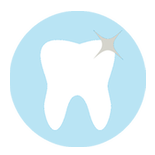 More of the healthy tooth structure can remain untouched. While porcelain is harder by comparison, over the years, it may cause more wear on opposing teeth whereas gold is not as likely to do so. 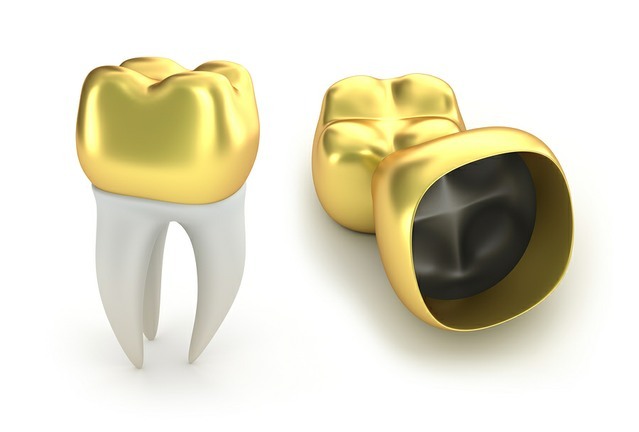 Gold can also be easier to fit to the area where the tooth and crown meet for a better fit. 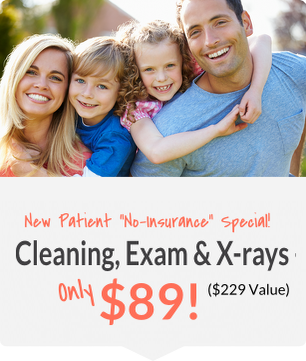 We'd love to meet with you. 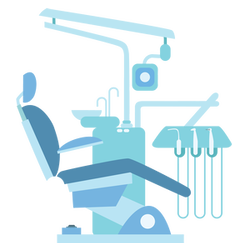 Double Oak Family Dentistry provides dental procedures such as cleanings, dental crowns, teeth whitening, dental implants, and porcelain veneers in Birmingham. Dr. Samford is licensed as a general dentist in the state of Alabama.